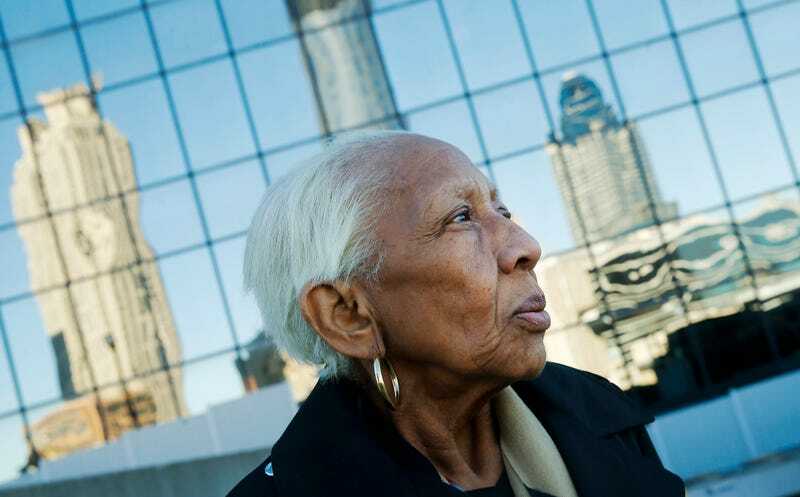 Notorious international jewel thief Doris Payne, who has stolen some $2 million in jewelry over the past 60 years, is once again a free woman. Payne, who has found it hard to to quit old habits, was last arrested back in July at a Walmart in Chamblee, Ga., after she was charged with pinching about $86.22 worth of merchandise from the store’s pharmacy, electronics and grocery departments. As the Atlanta Journal-Constitution reports, at the time of that arrest, Payne was already serving 120 days under house arrest as part of a sentence in March after she admitted she stole a necklace from Von Maur at the Perimeter Mall in 2016. At that point, she was sentenced to three years’ probation and banned from shopping at any mall in DeKalb County, Ga. Nonetheless, on Friday, Payne was able to walk out of jail after a DeKalb Superior Court judge revoked her probation and tossed her latest shoplifting charge.